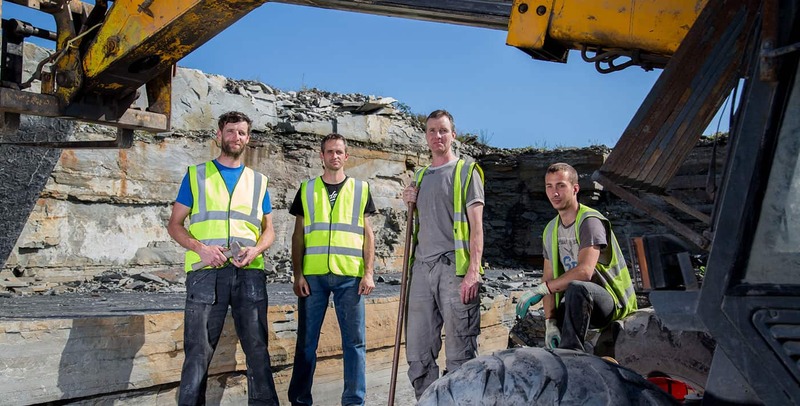 Inspired by generations before us, we're experts in the extraction, manufacture and supply of Liscannor Stone. Unique to the Atlantic coastline of County Clare, Liscannor Stone is one of the most distinctive types of natural stone quarried in Ireland. 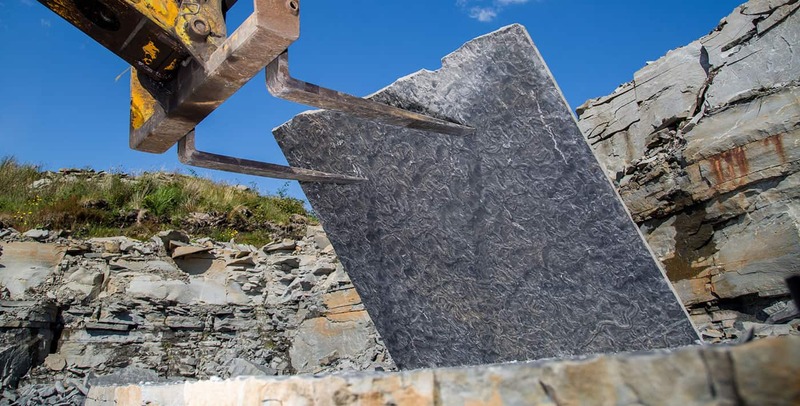 At Liscannor Flagstone Quarries, we dedicate ourselves to delivering a premium product range. We can distribute our expertly crafted stone to your home wherever you reside. We combine traditional craftsmanship with modern technology to produce a superbly crafted finish. 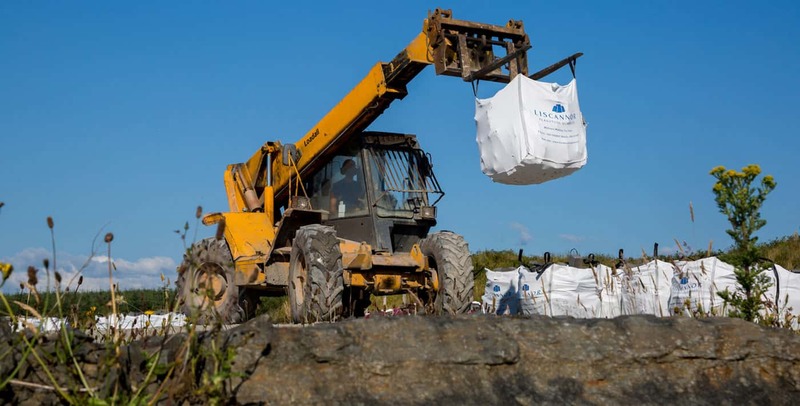 Liscannor Flagstone Quarries is a family owned business and direct supplier of Liscannor Stone. Liscannor Stone is one of the most distinctive types of natural stone quarried in Ireland and is instantly recognisable by the worm like fossils which run throughout that gives it a highly textured surface of infinitely varied character. Our Flagstone is borne from the rugged landscape adjacent to the Atlantic coastline of County Clare where we have been quarrying and supplying Liscannor Stone throughout the nation and abroad for many decades. 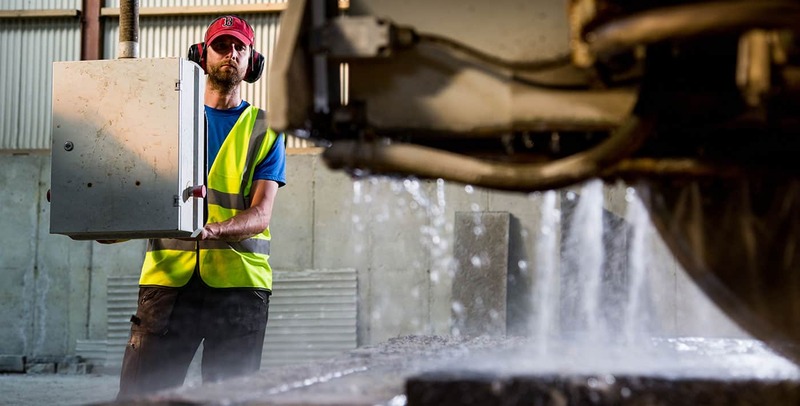 We consider ourselves privileged to work with a premium raw material and believe in honouring Liscannor Stone’s pedigree through first-class processes and techniques to deliver an extensive product range. 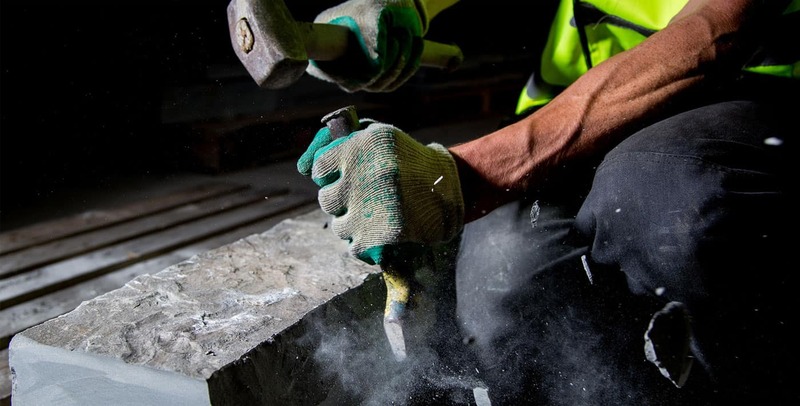 From the initial consultation phase of your project to its completion, we are available to provide advice and premium quality natural stone to meet your requirements.